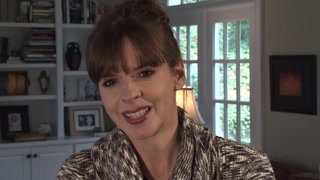 Home >> Victoria's Blog >> Welcome to the New & Improved Positively.com! Welcome to the New & Improved Positively.com! 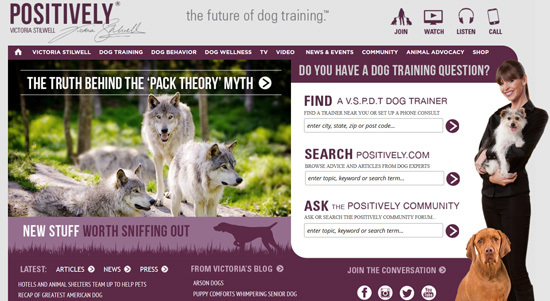 The all-new Positively.com website is the ultimate resource for dog training, behavior, wellness and community. At long last, we're absolutely thrilled to reveal the completely re-designed and vastly expanded Positively.com website. Gone is the difficult-to-read white on dark text, in comes the fresh new design and increased accessibility. We here at the Positively team have been working for over a year to identify what was missing from the online dog world and develop the best resource for dog lovers around the world. The end result is a complete web-based learning, sharing and entertainment platform about the world of dogs and dog behavior. We're very proud of what we're launching today and hope that you will find it engaging, educational, and helpful while learning to harness the unique power of the Positively Community to help you and your dog live a happier, healthier life and change the lives of others around the world at the same time. We truly believe that Positively.com has finally lived up to its expectations as the premiere online destination for the positive dog training movement. 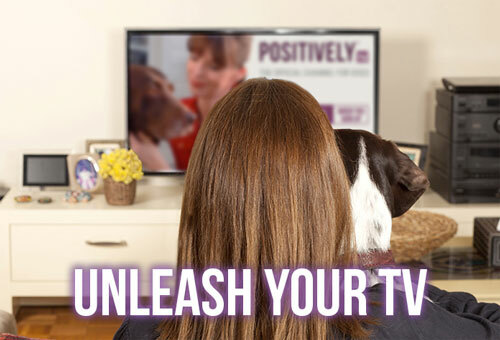 Commit to the Future of Dog Training by taking the brand-new Positively Pledge. Get involved in the discussion on these pages, articles and the forum. 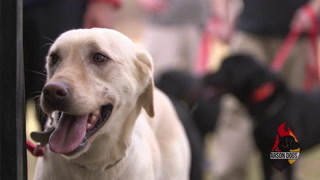 Watch our extensive library of web videos and new online webisodes (including the new Arson Dogs web series) in the Positively Media Center. 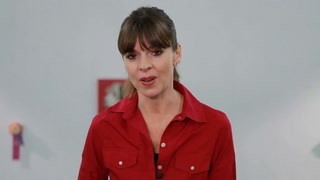 Find a world-class VSPDT trainer near you or talk to them via phone or Skype. 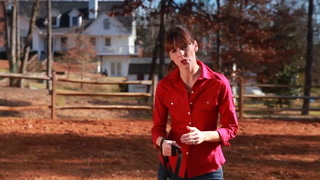 Dig deep into the world of dog training, behavior and wellness using our state-of-the-art 'one click' navigation menus at the top of every page on the site. Let us know what you think of the new site's design, tell us what you like, what you're missing, what you've had enough of and what will help you spread the word that there's a better way to train... Positively. We look forward to maximizing the almost limitless opportunities provided by this powerful new platform and connecting with you more effectively and frequently. See you around here more often, I hope! Do You Have Time For Your Dogs?